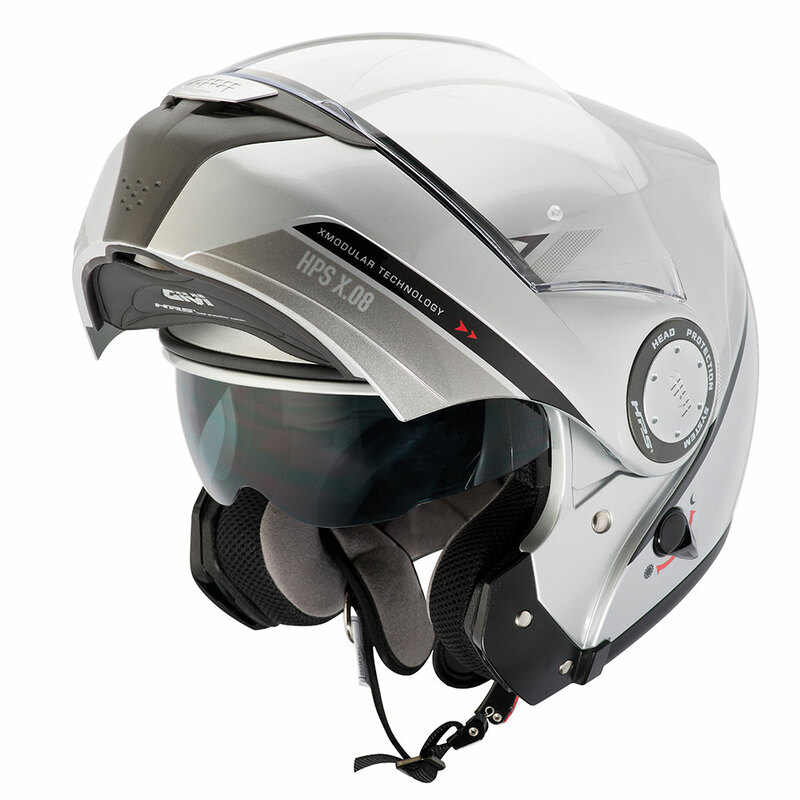 HPS is the realisation of a design concept focused at solutions for the modern urban environment. 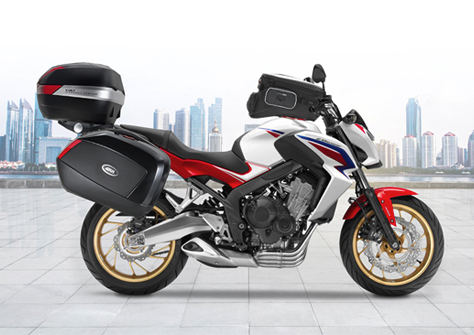 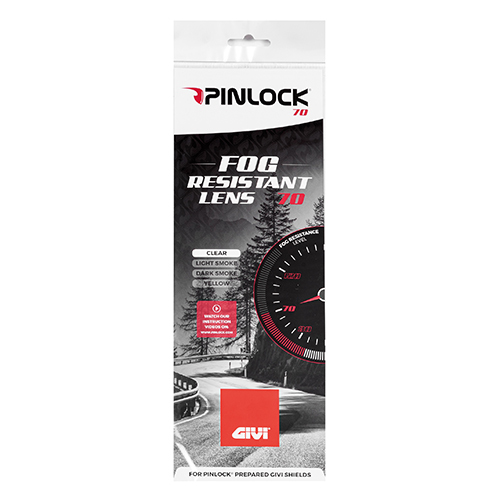 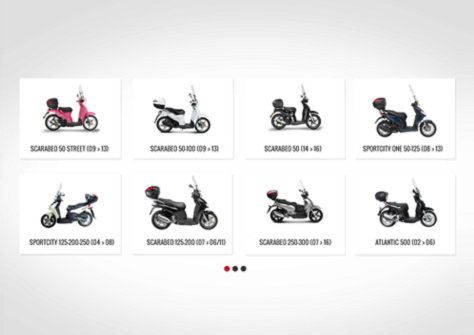 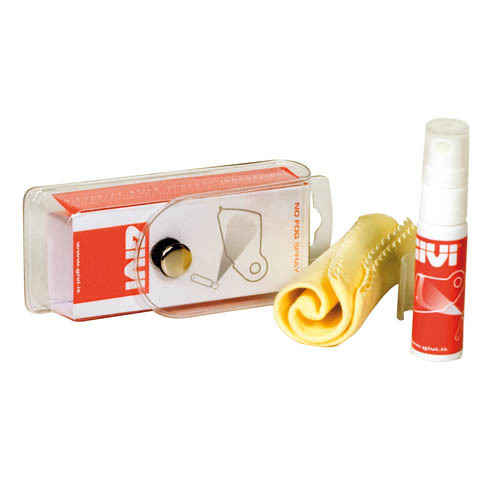 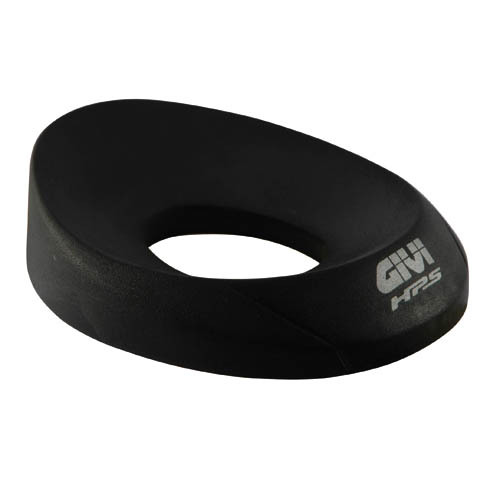 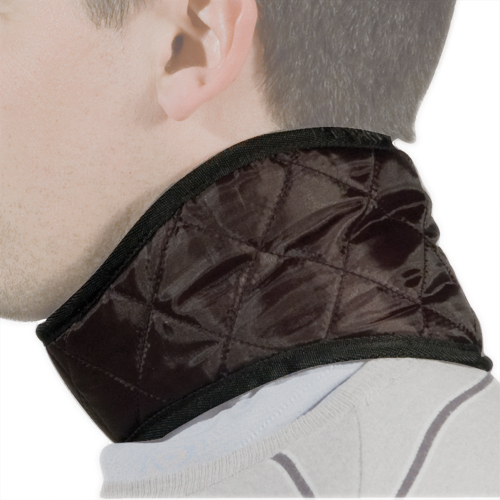 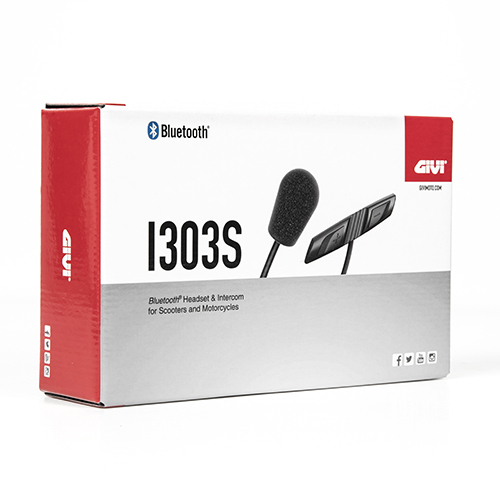 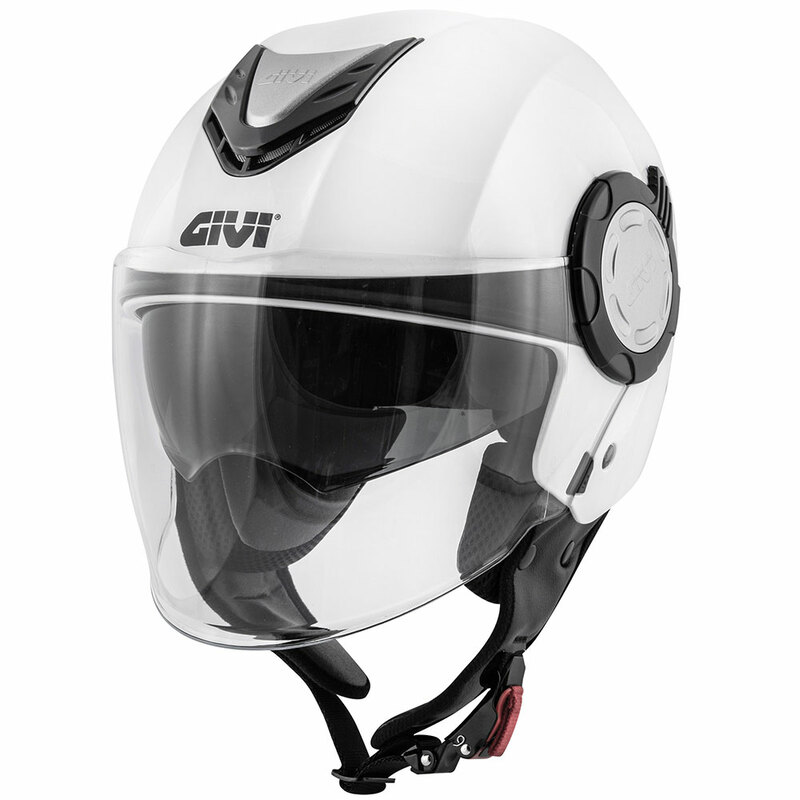 Today the established quality and design associated with all GIVI products has been implemented in this practical, stylish and above all protective concept. 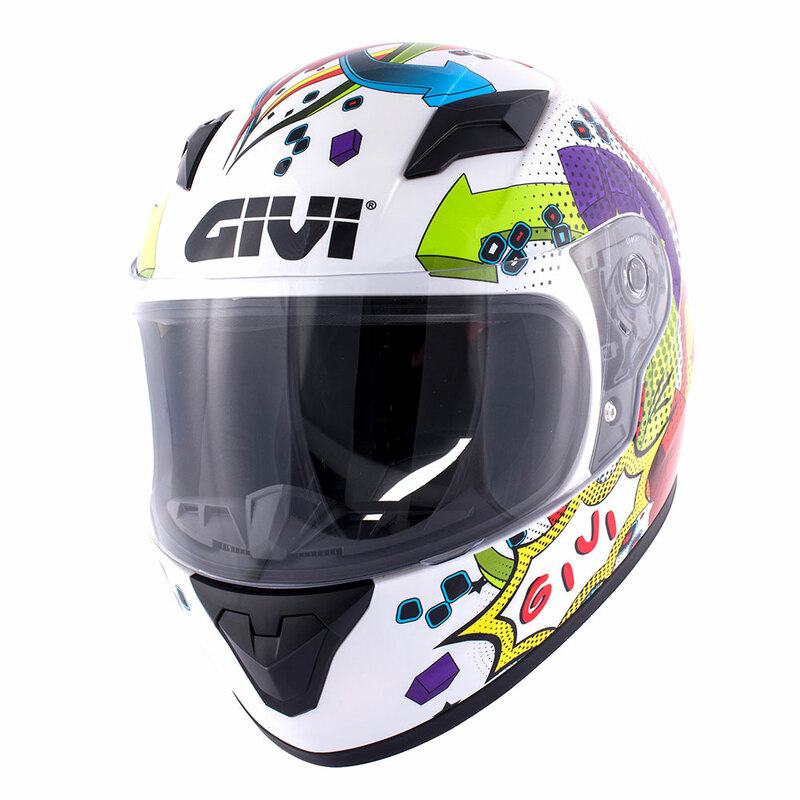 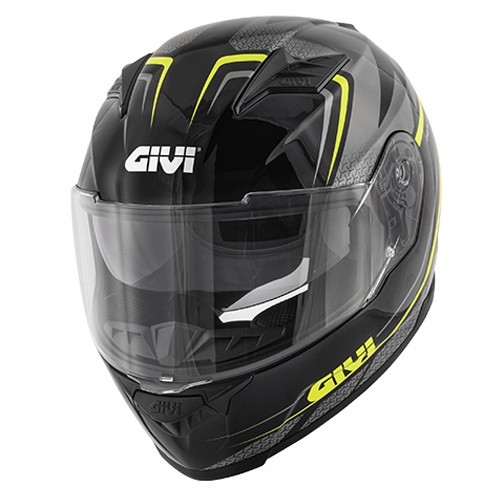 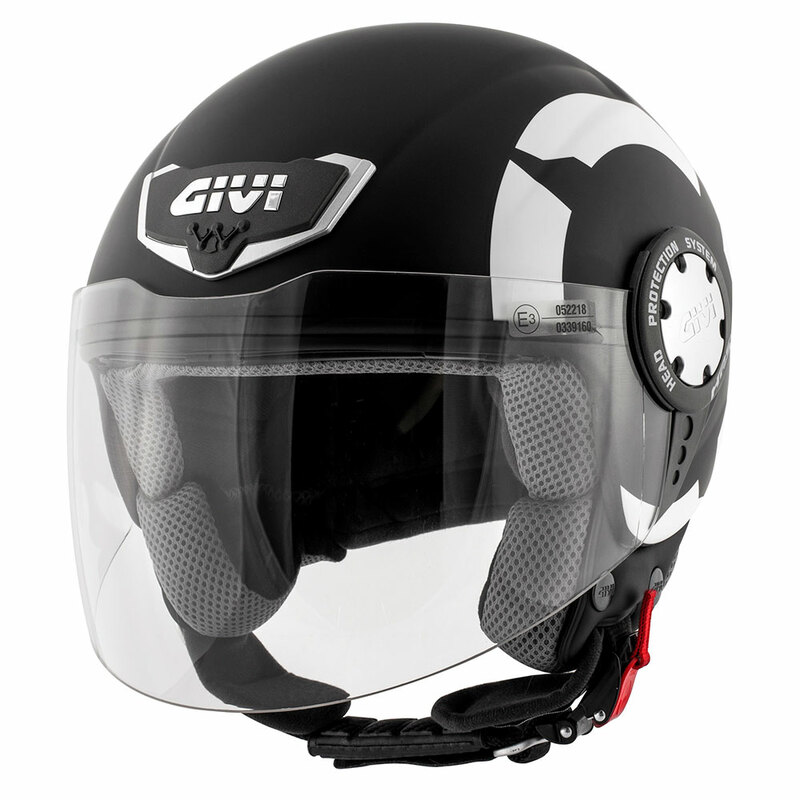 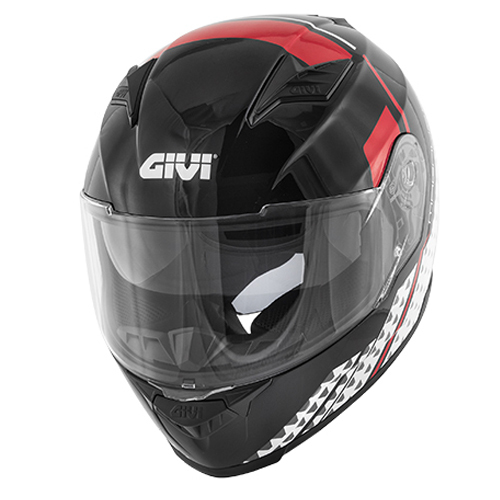 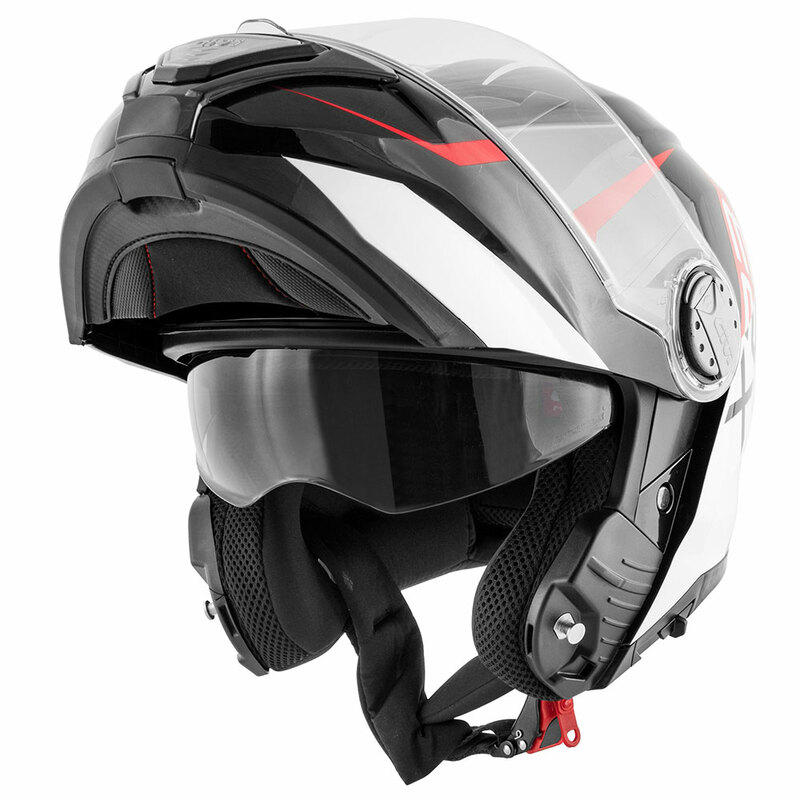 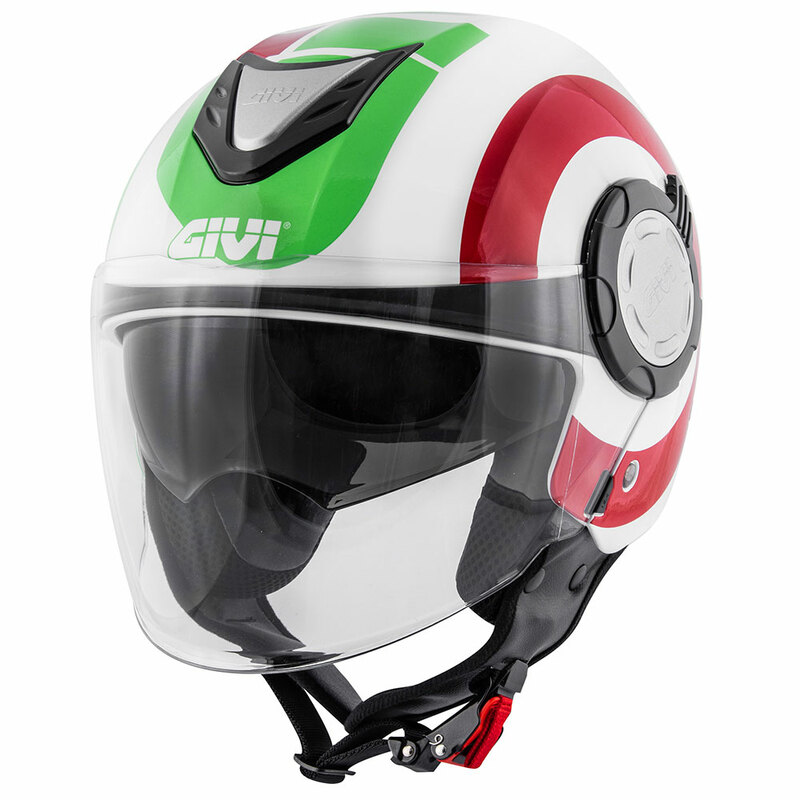 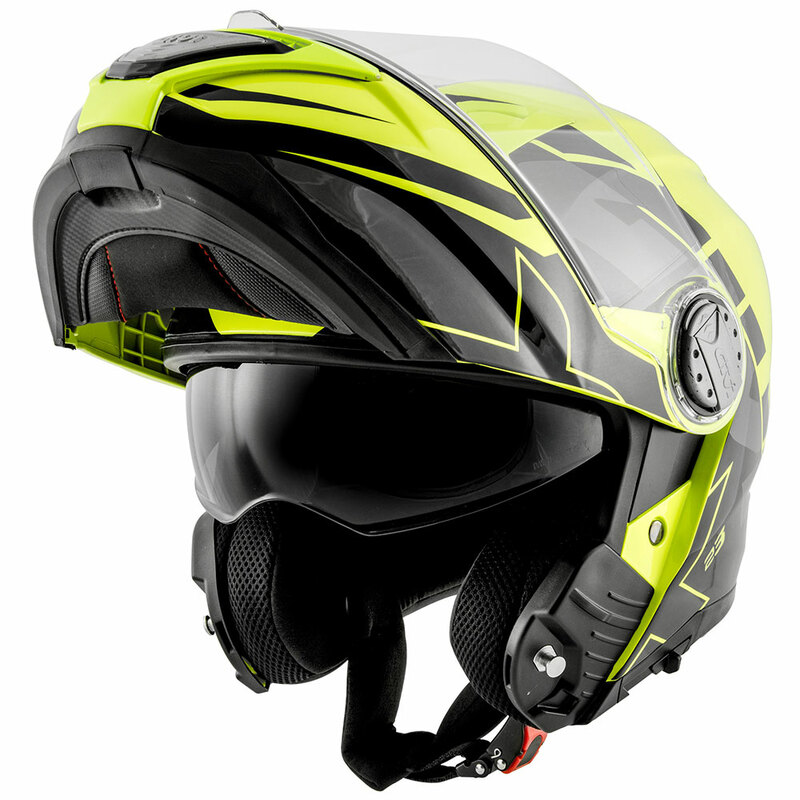 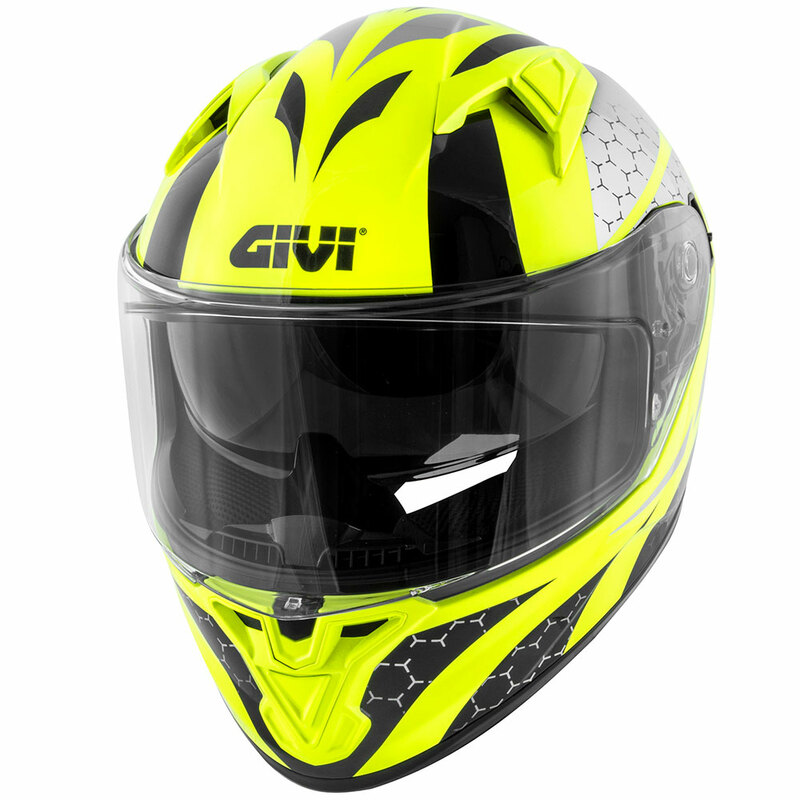 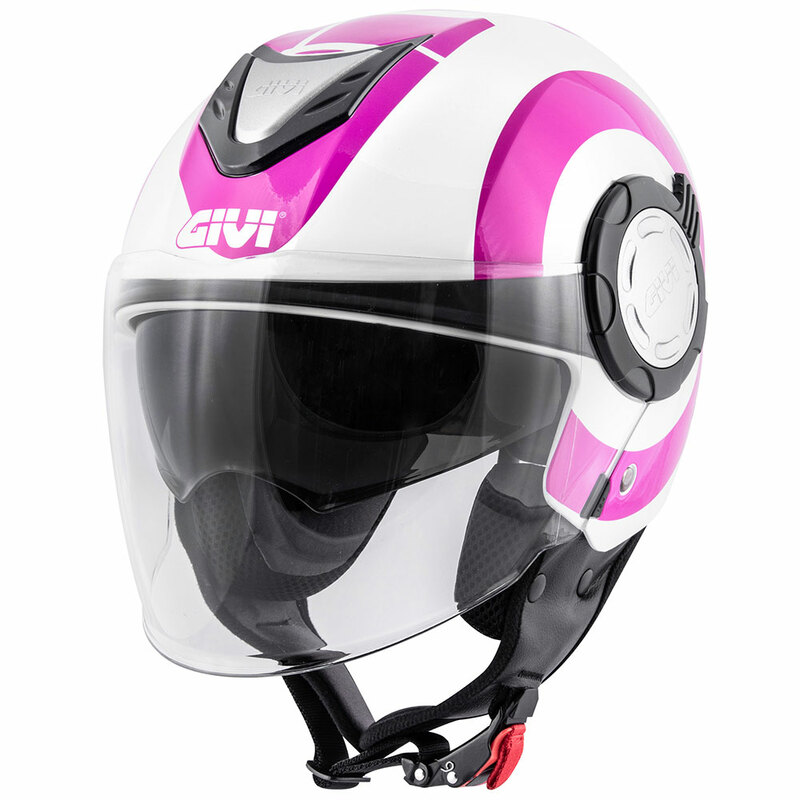 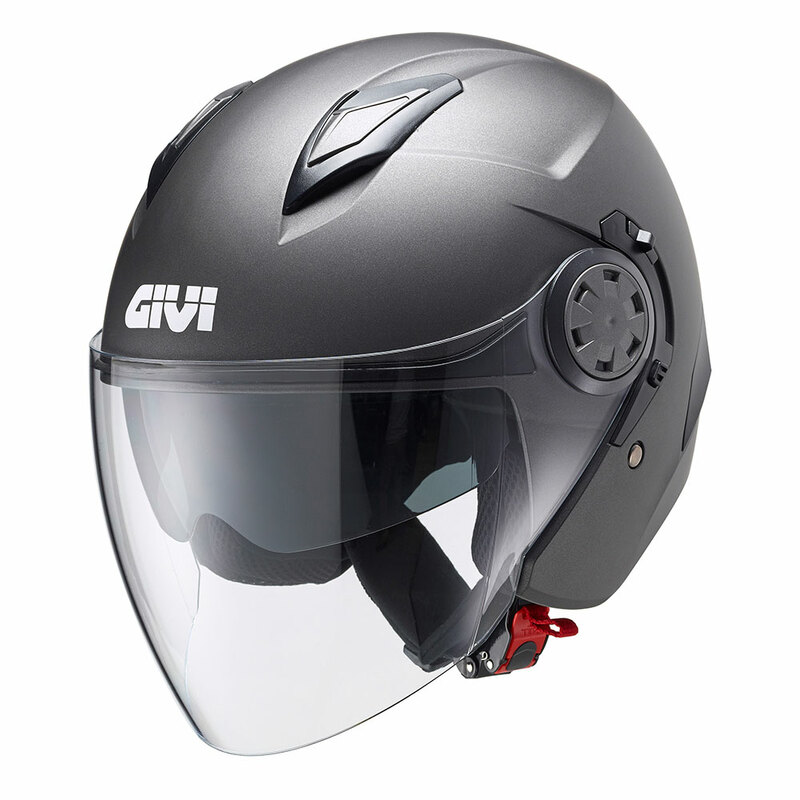 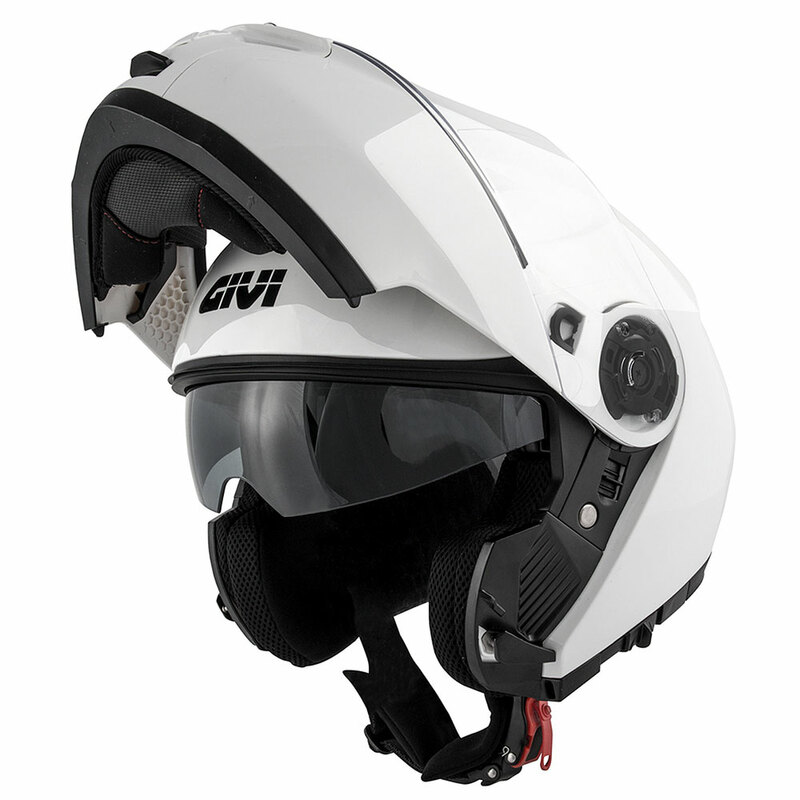 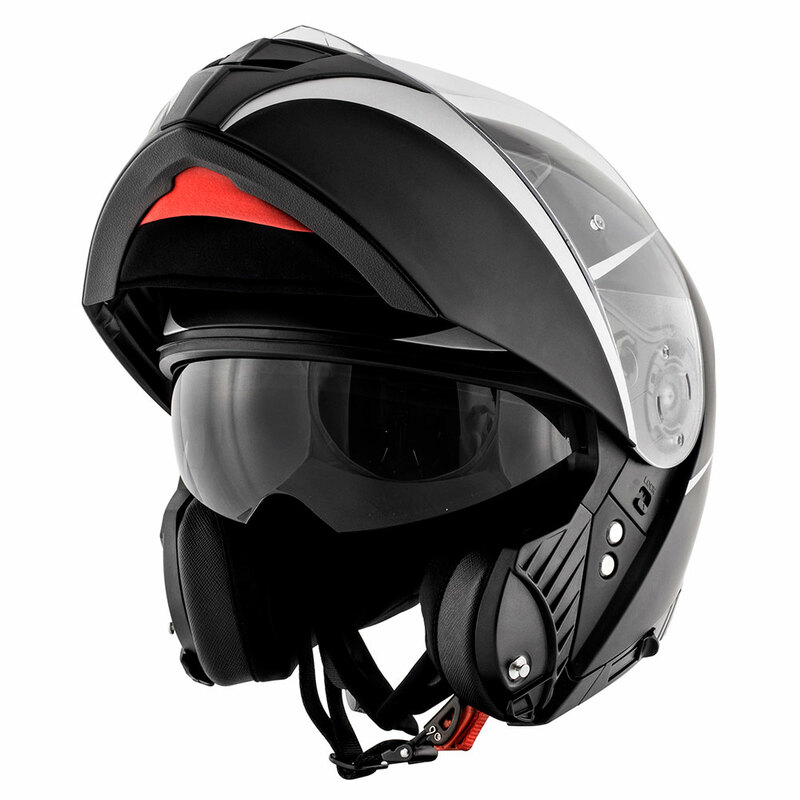 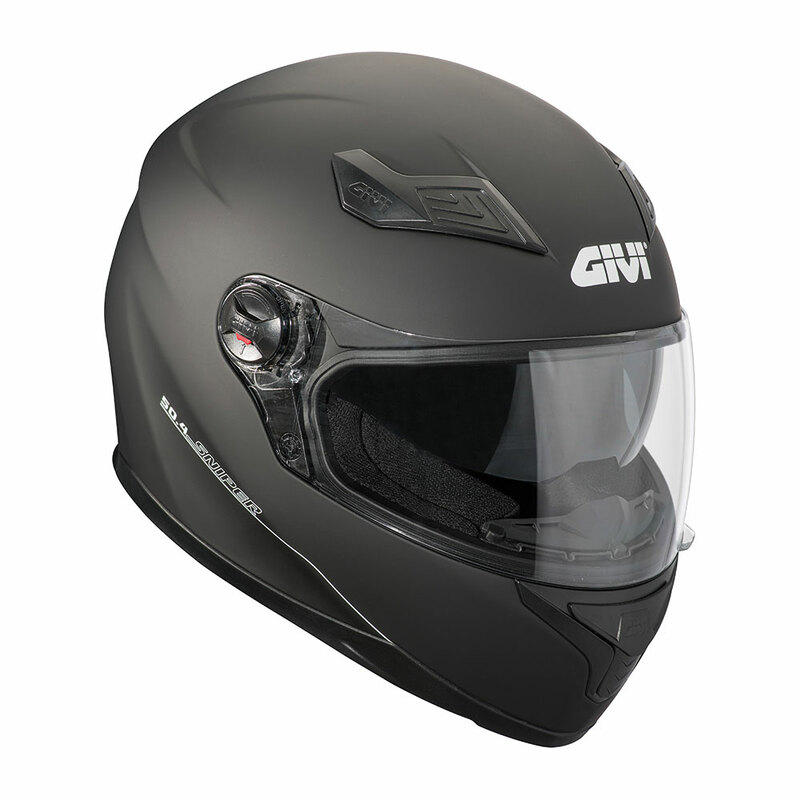 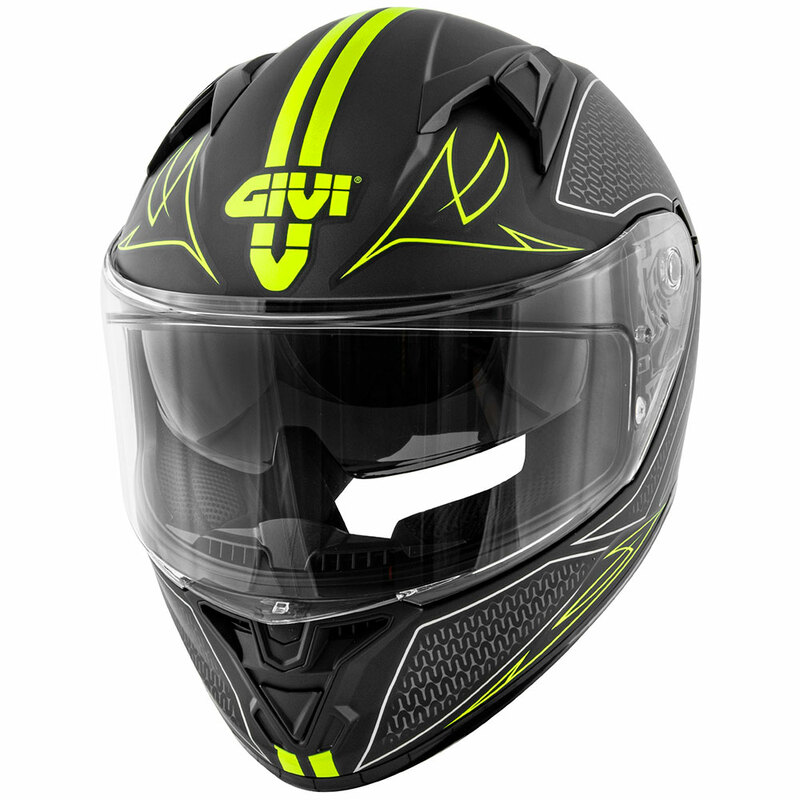 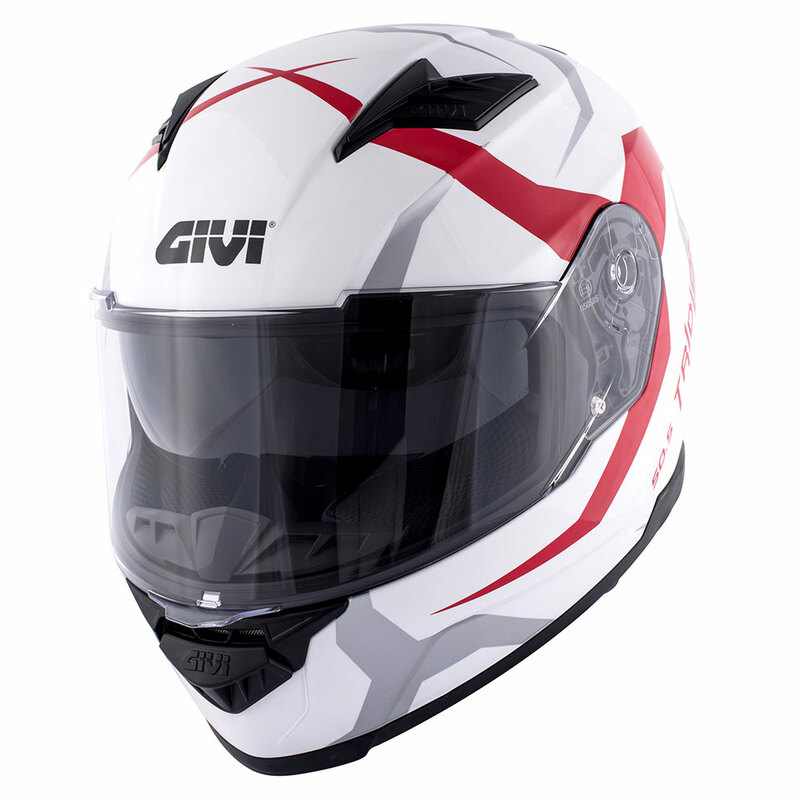 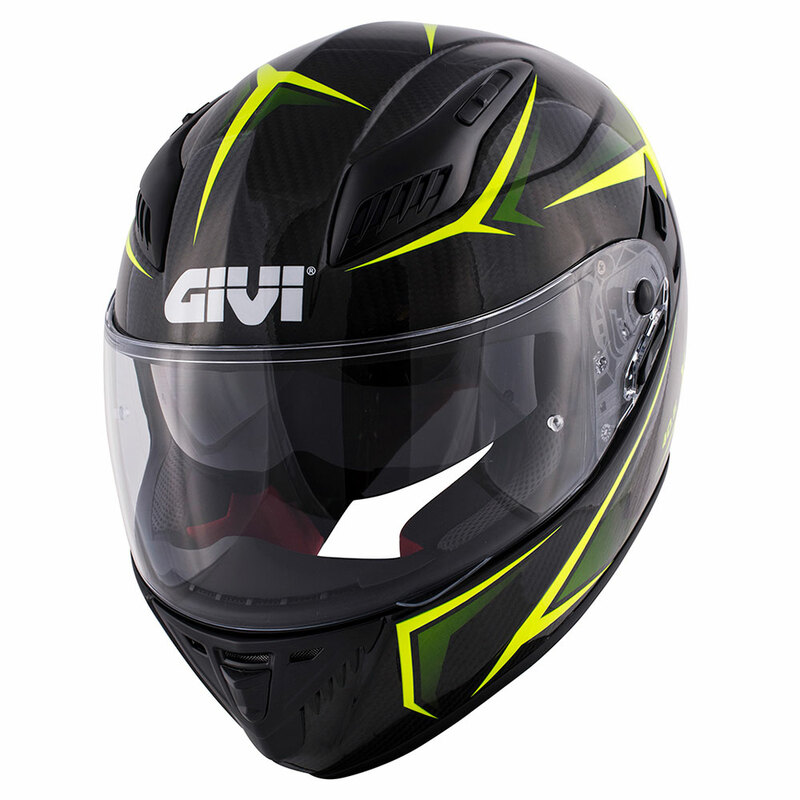 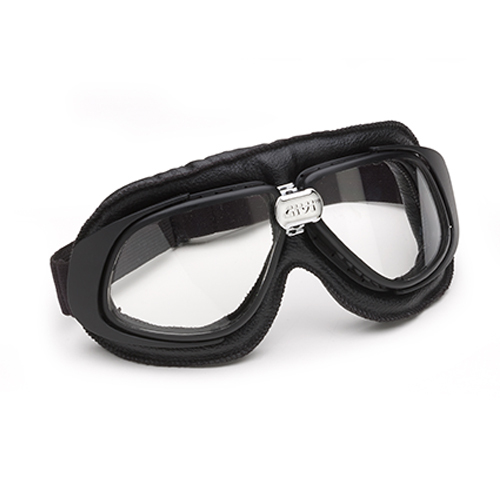 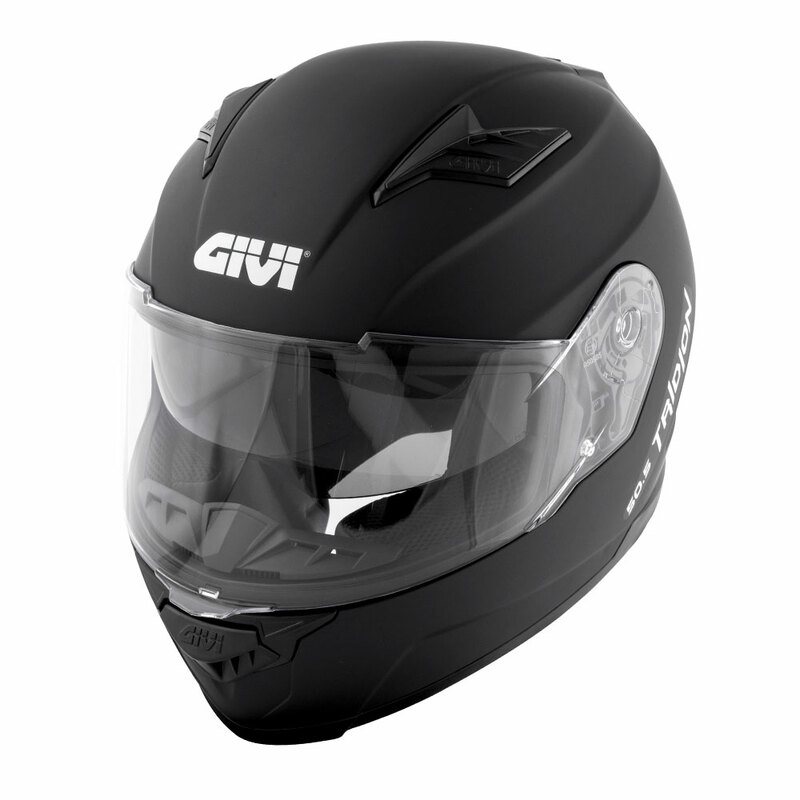 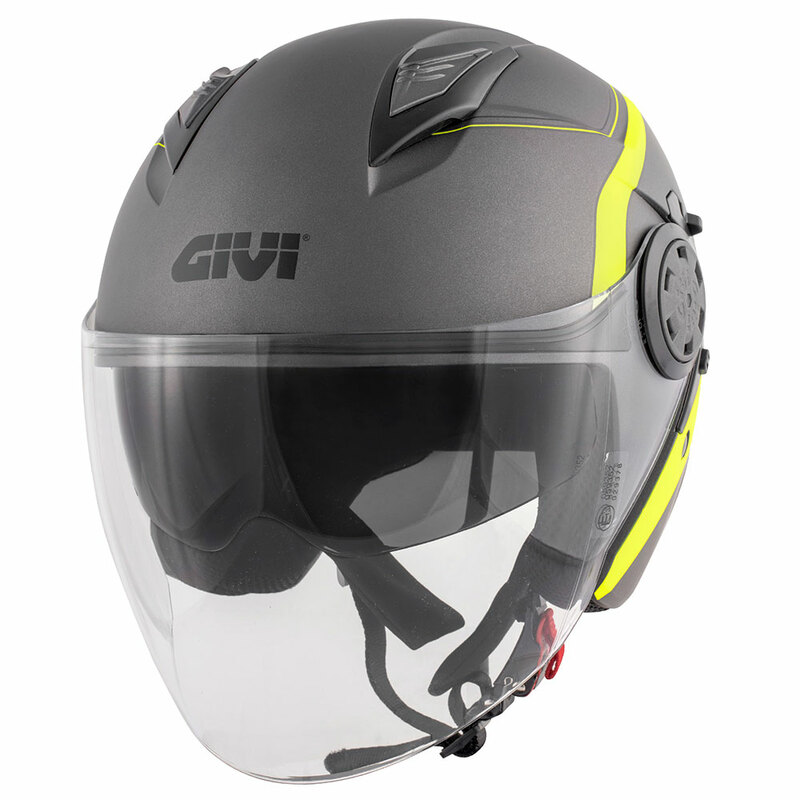 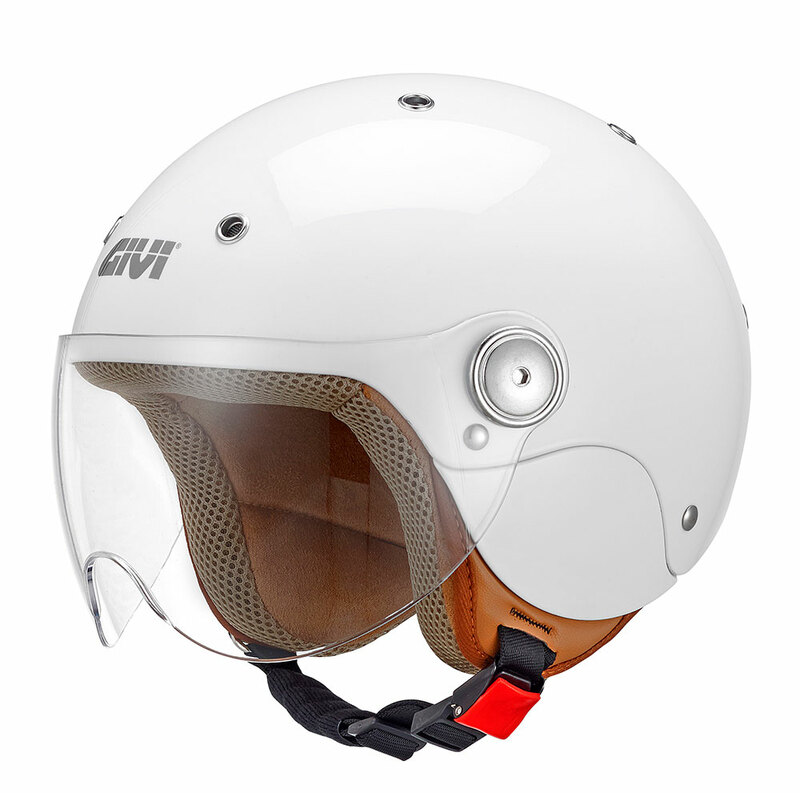 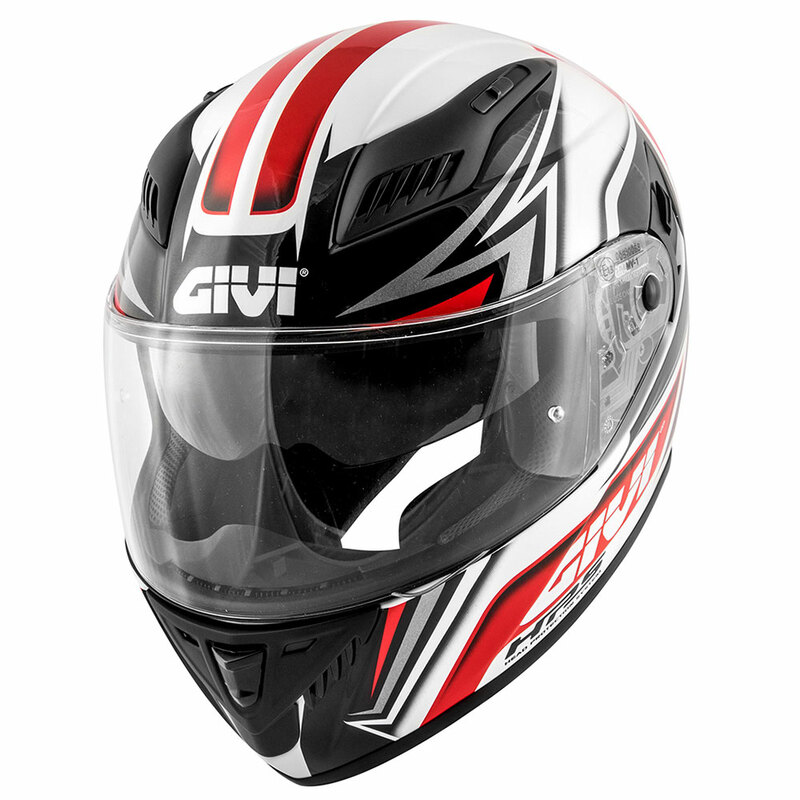 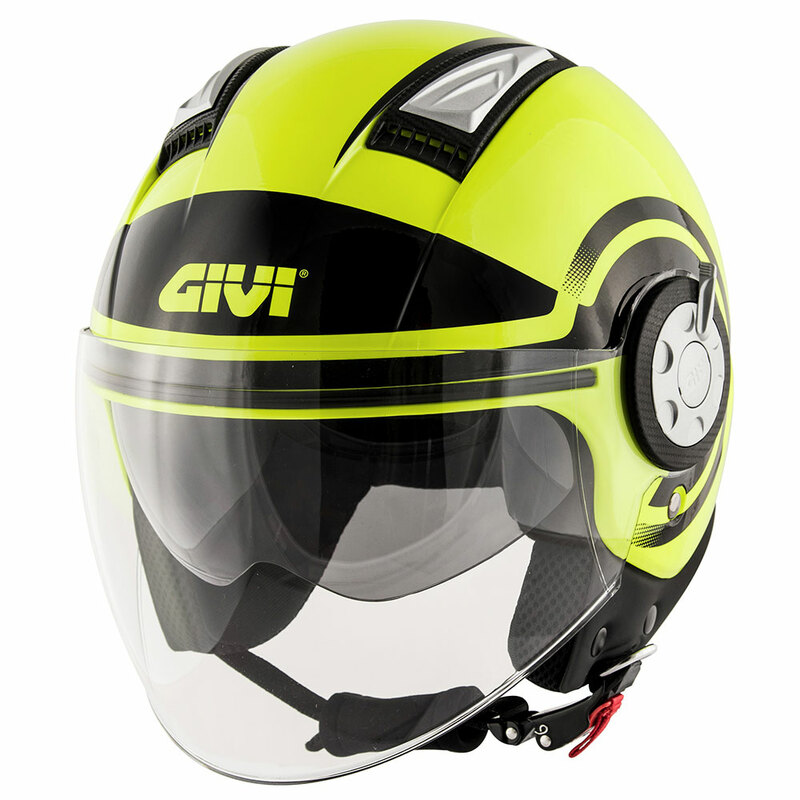 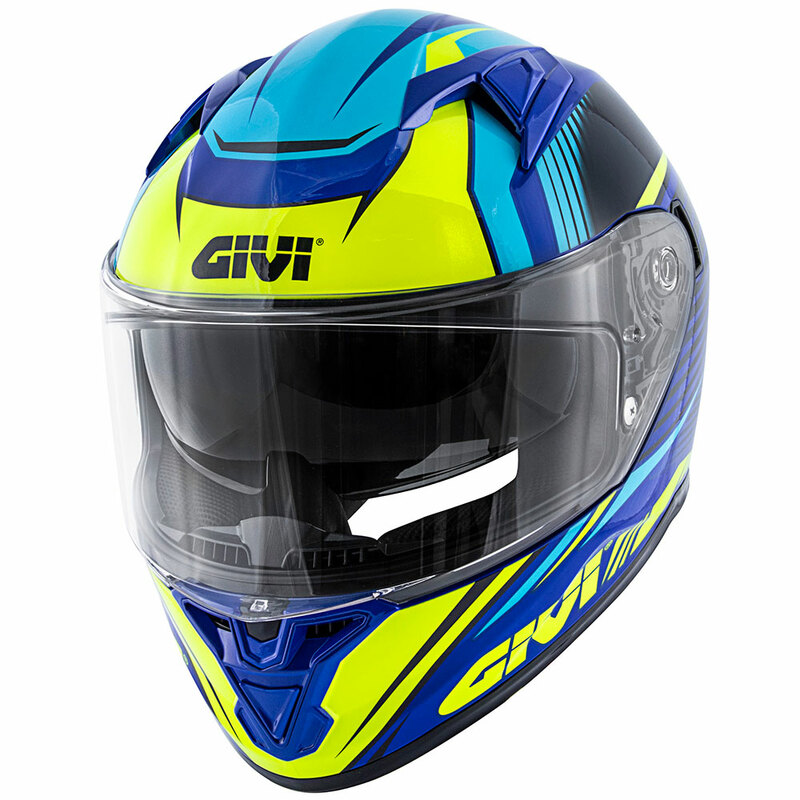 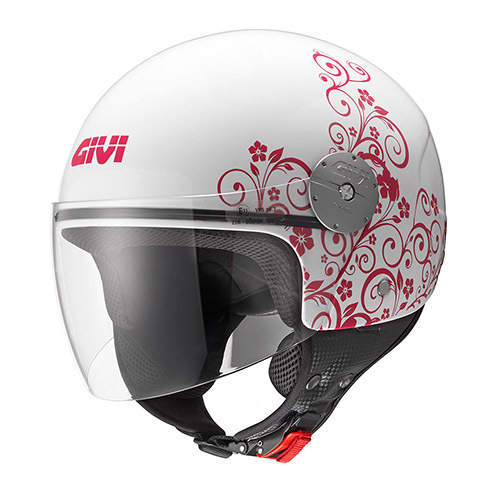 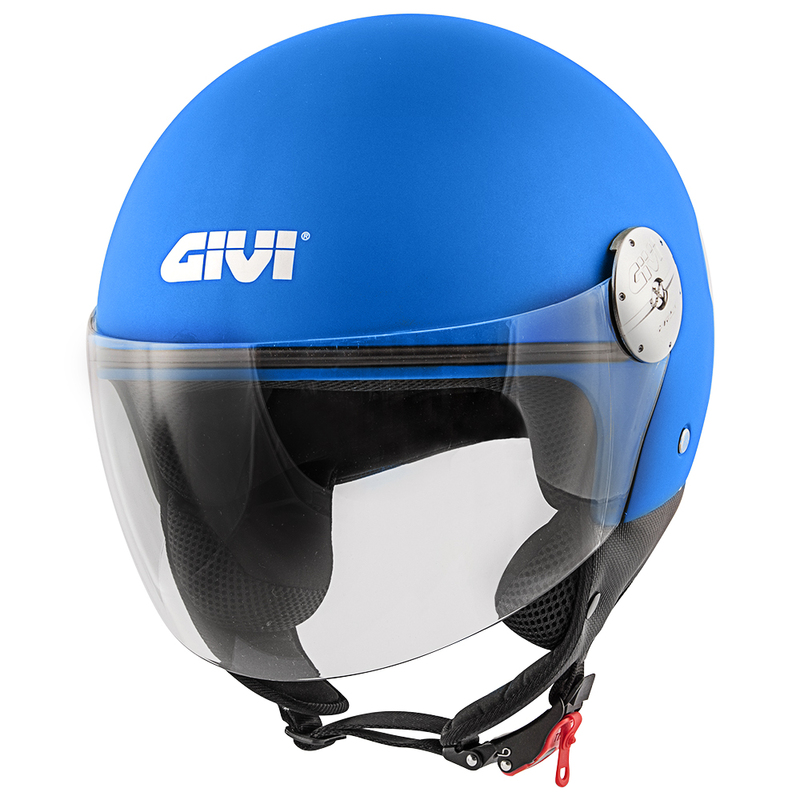 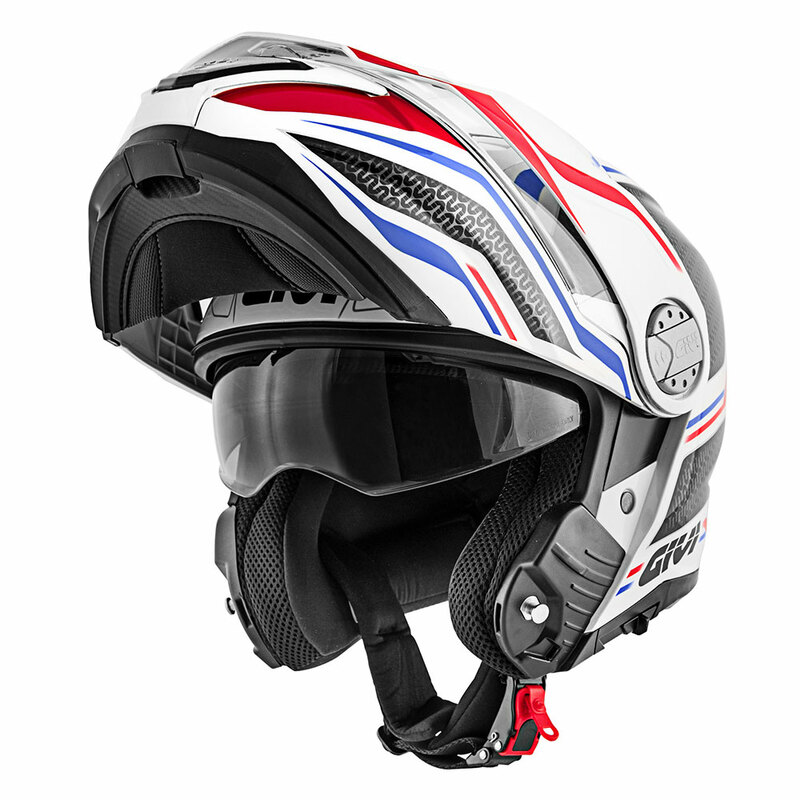 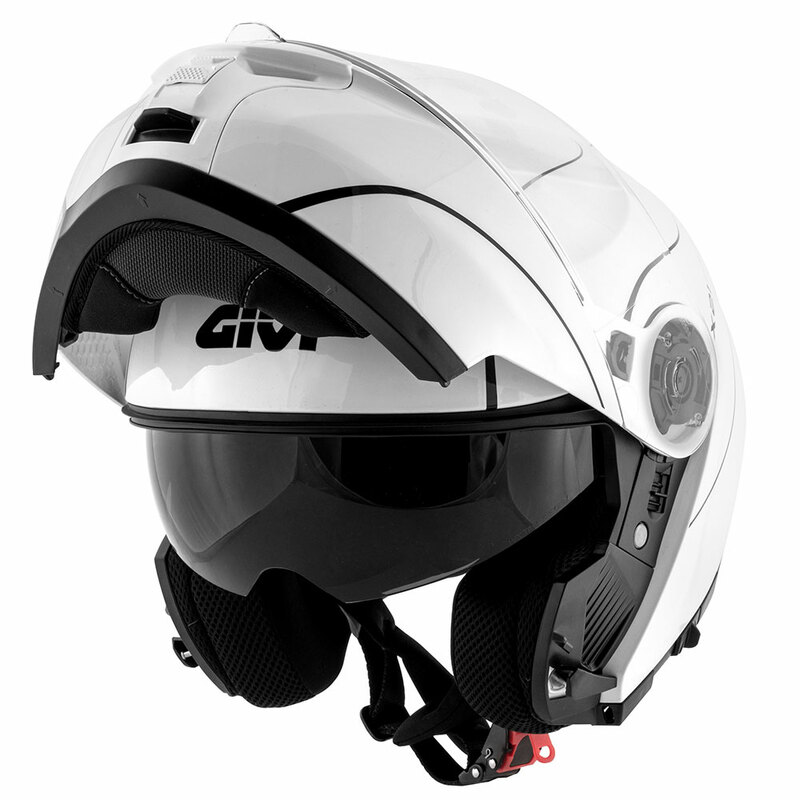 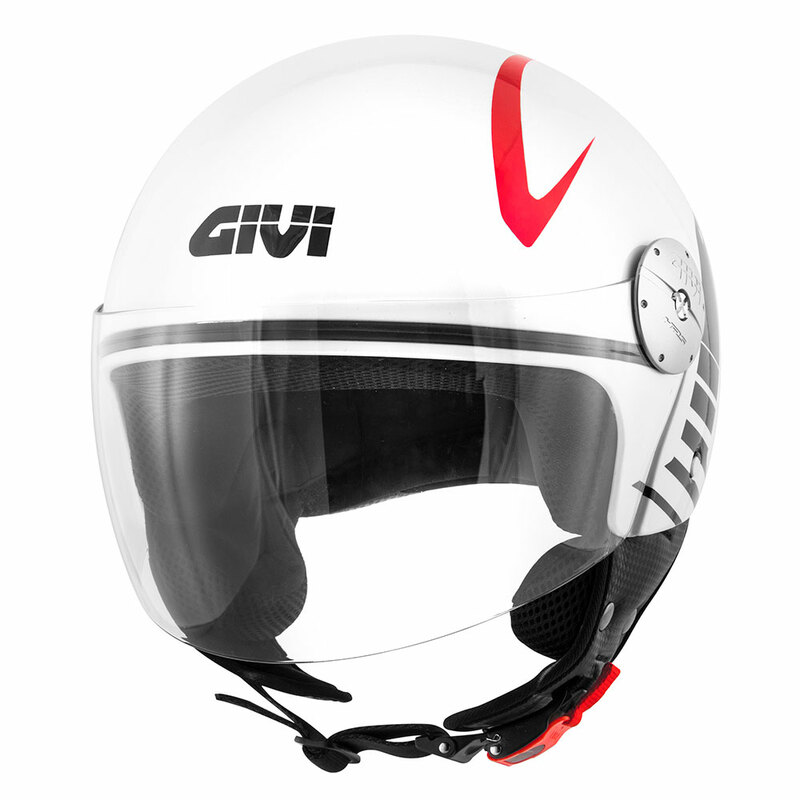 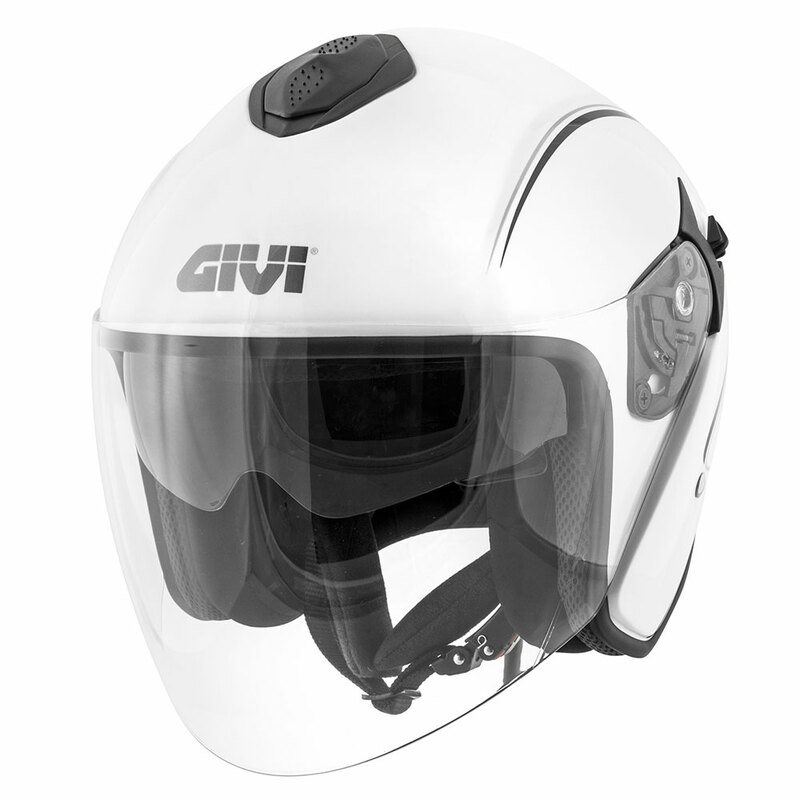 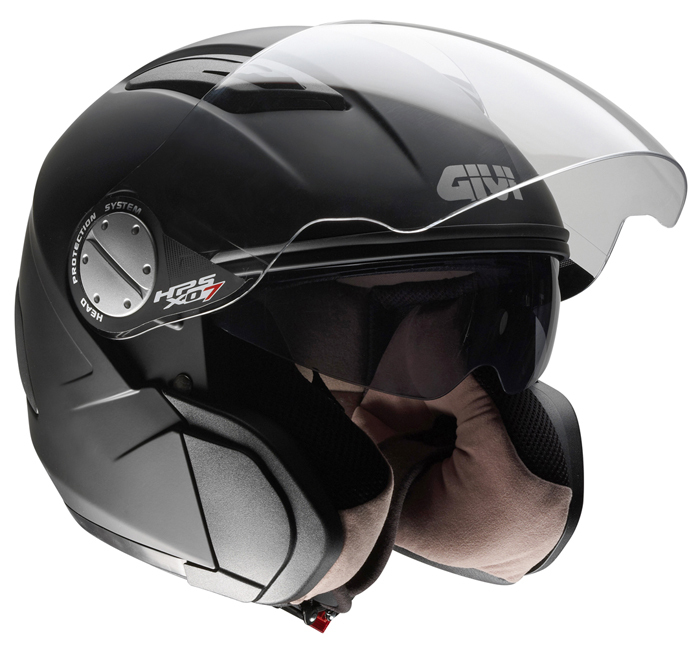 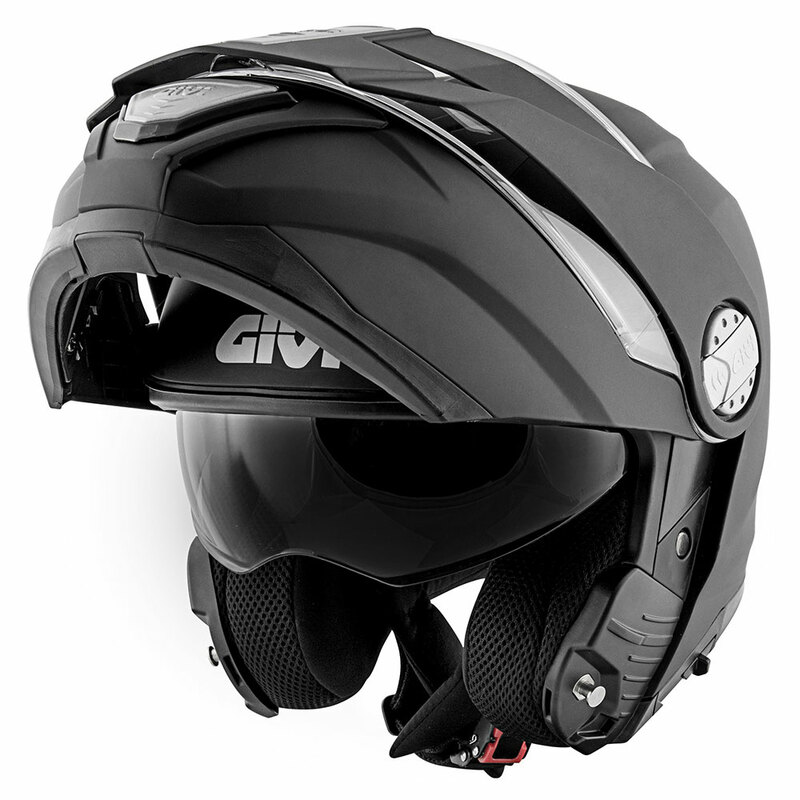 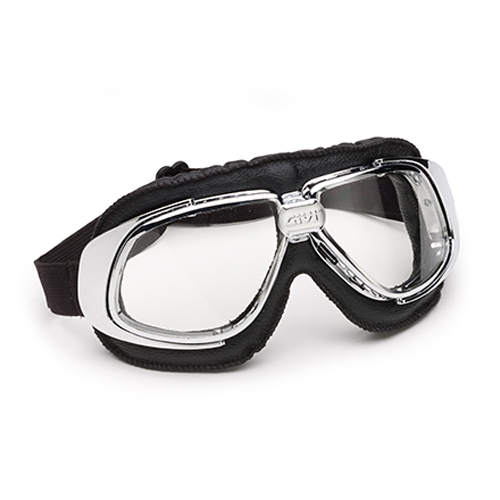 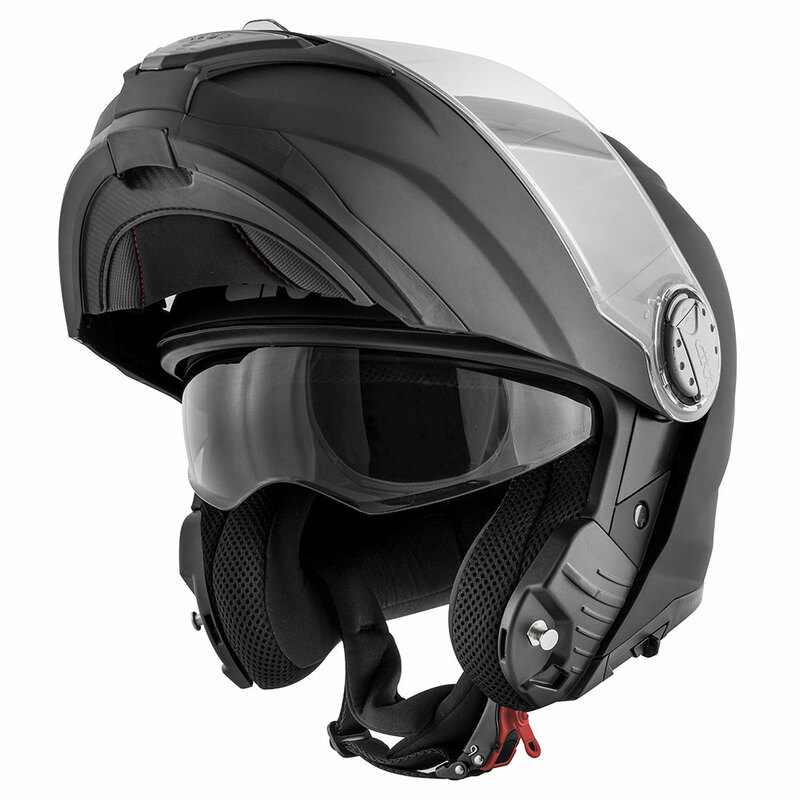 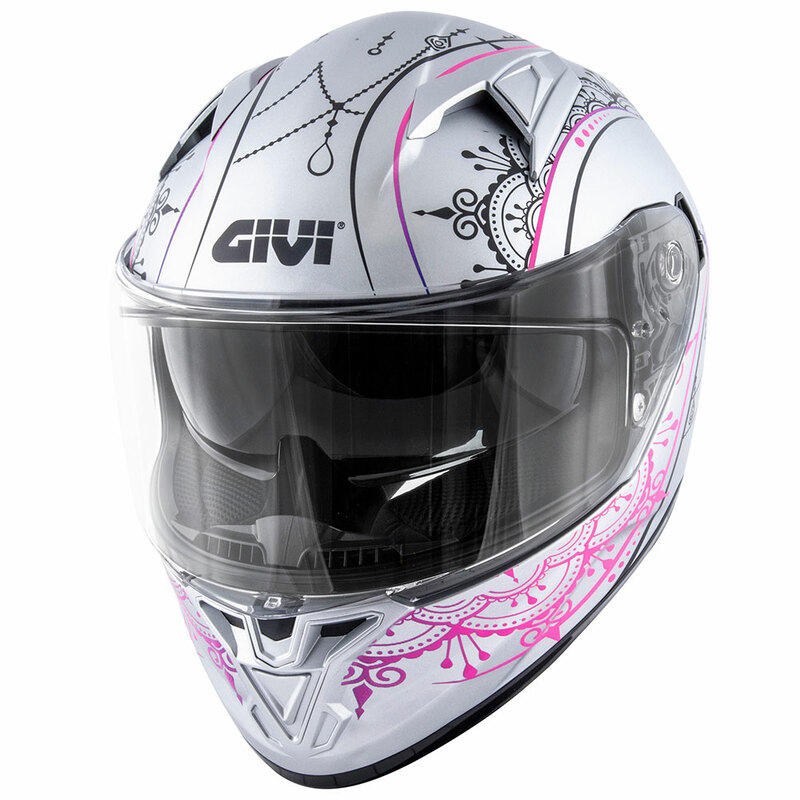 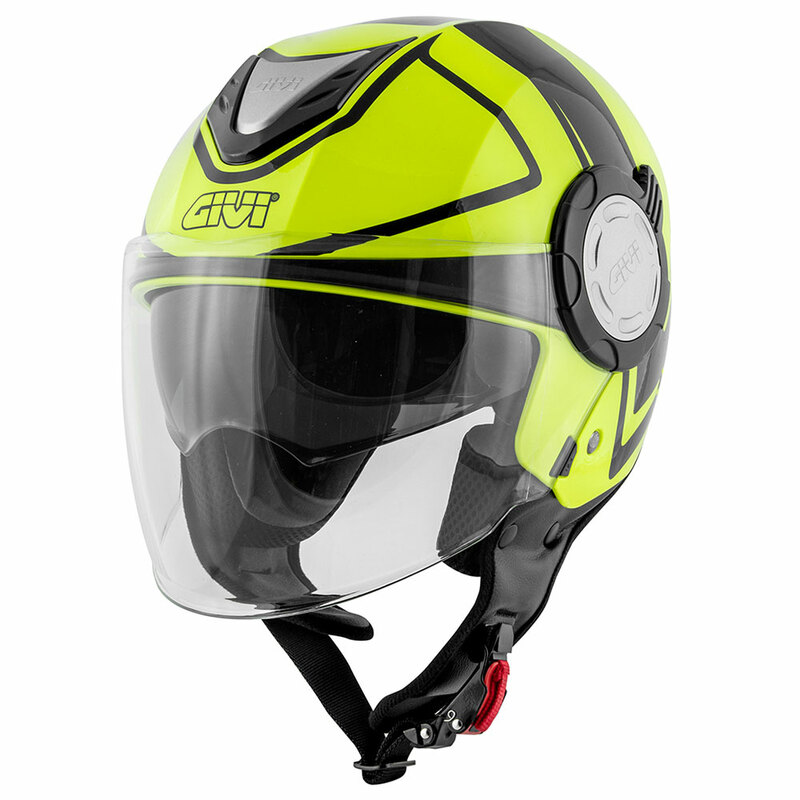 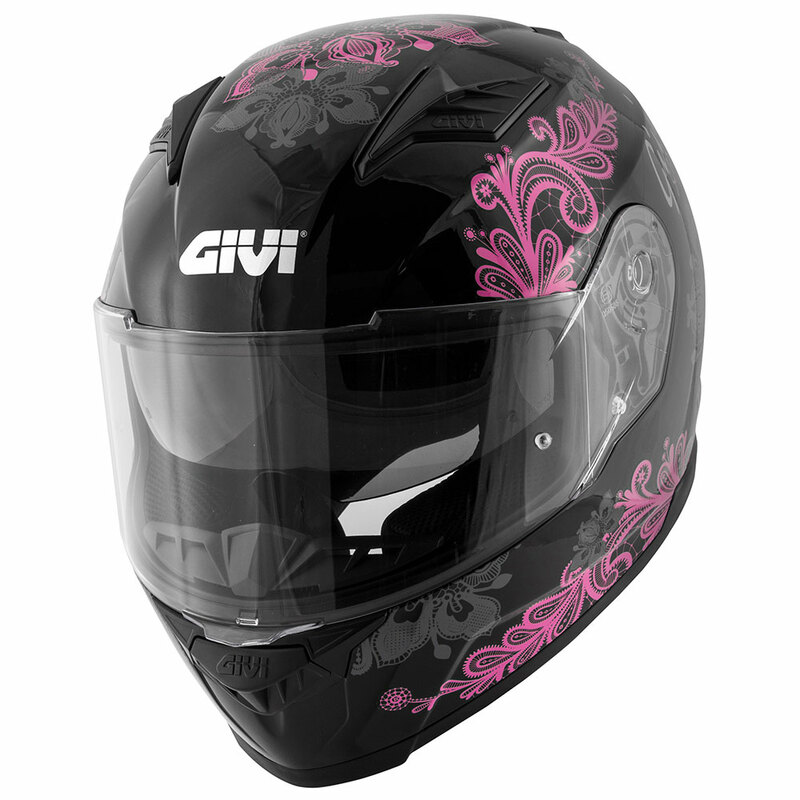 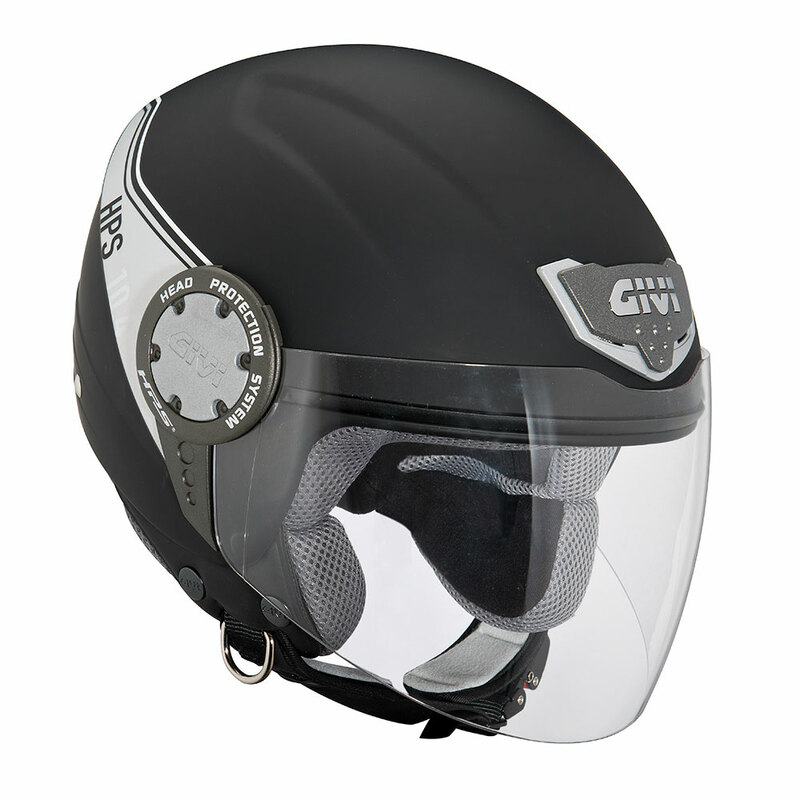 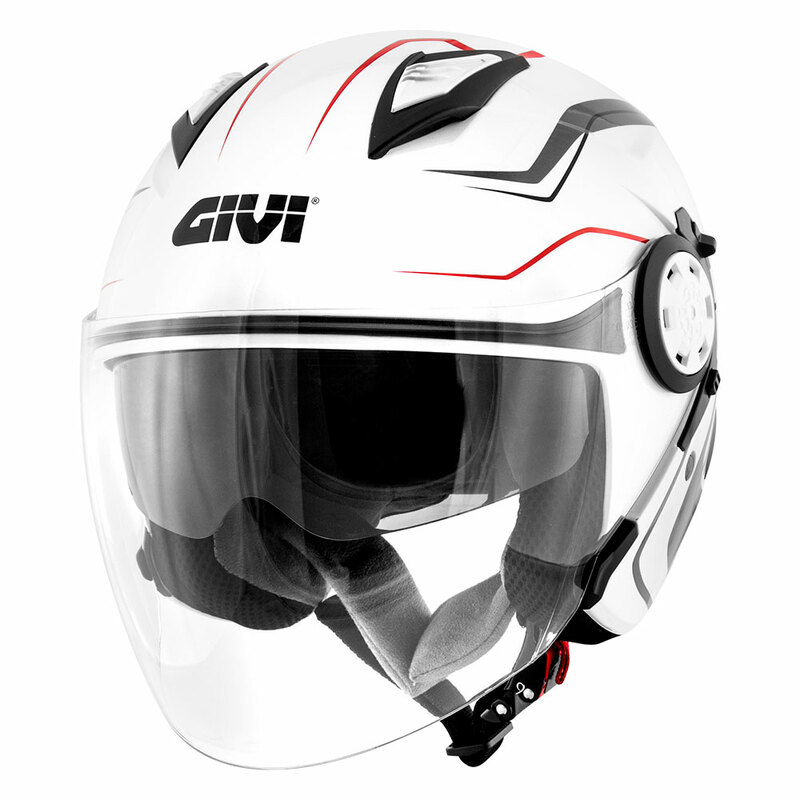 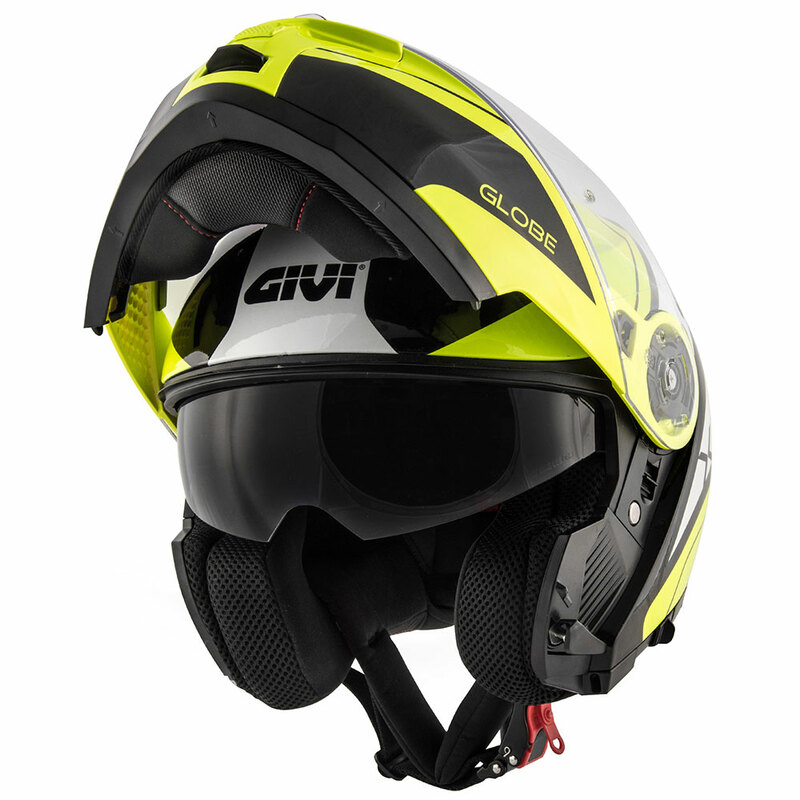 The result of GIVI research is the HPS helmet focused within the guidelines of our philosophy.